You turn your vehicle on, put it in drive and head down the road when — uh oh — the check engine light is on! Fearing that something may be wrong with your vehicle, you start to panic. This is the same story for many drivers when they notice their check engine light is on, then a flurry of questions starts. Can I keep driving my vehicle? What went wrong since I last drove my car? What does that light even mean? Do I need to go to the auto repair shop? All of these questions are fair and they mean that you are concerned about your vehicle’s health! 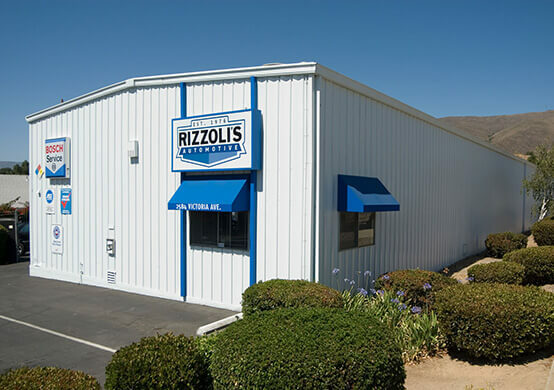 As your automotive support team, Rizzoli’s Automotive in San Luis Obispo, California is glad to hear that you want the best for your vehicle. And we want to give you the answers you are looking for! We are here to explain more about your vehicle’s check engine light! The check engine light is a message from your car’s computer system that a malfunction has been detected. As with most complex technology, reading that message is where it gets tricky. It could be something as simple as a loose or missing gas cap, or a serious problem like a failing catalytic converter. Technicians use special equipment to read the code behind the check engine light, and that code will tell them where the problem is! Just because the light is on, doesn’t mean you have to pull over immediately. Only when the problem is ignored for a long period of time will your vehicle’s health be at risk. Eventually, the light will start flashing, which indicates a major problem. We recommend scheduling service at your earliest convenience to handle the problem promptly. It goes without saying that the light means you’ll need professional attention. Only someone with proper equipment and experience can diagnose the problem and, depending on the specific problem, only someone with a certification can perform reliable repairs. 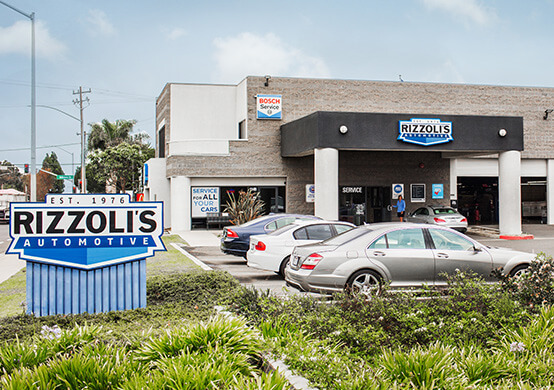 Play it safe and visit the professionals at Rizzoli’s Automotive in San Luis Obispo, California. We’ll correct the cause behind your check engine light!